On Friday 25th May, did you celebrate International Tekkie Tax Day? Tekkie Tax is a national fundraising campaign for welfare organisations and we are very proud to be a part of this initiative for the third year. 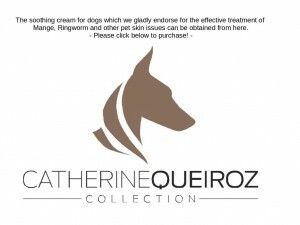 It’s wonderful to see our Foundation printed on the back of the animal sector sticker alongside the other animal welfare orgs within the sector. There are five sectors that benefits from the sale of the stickers and the more stickers we see, the greater the benefit we receive in November once the campaign has been audited. It’s a fun way to raise money for your local participating charity. We are truly grateful to Caroline Duncan who owns this campaign for us and she has us in awe every year when she surpasses the year before. 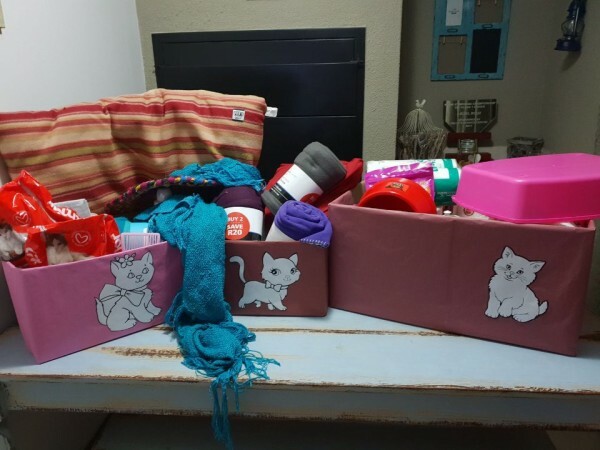 To date Caroline has raised a whopping R103,700 – Tekkie Tax 2017 R22,500, Tekkie Tax 2018 R30,200 (current value with more pledges pending) and her sales of costume animal themed jewellery R51,044 over two and half years. The jewellery items range from R20 – R45 which means this is a substantial amount in units to make up this value. We are so blessed to have Caroline as part of Team LLF and the words thank you don’t seem enough to express how truly grateful we are. 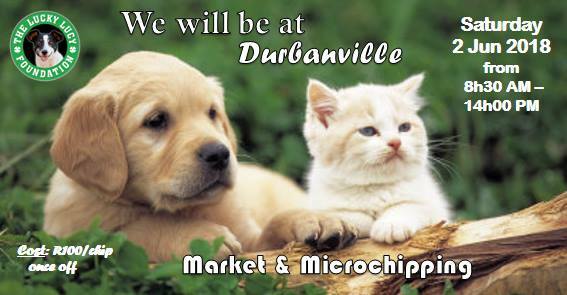 You can find Caroline at the Durbanville market the first Saturday of every month, come rain or shine and any other market we have a merchandise stall. It’s people like Caroline that inspire us and give us hope in these difficult times. THANK YOU CAROLINE DUNCAN, YOU ARE A SUPERSTAR. 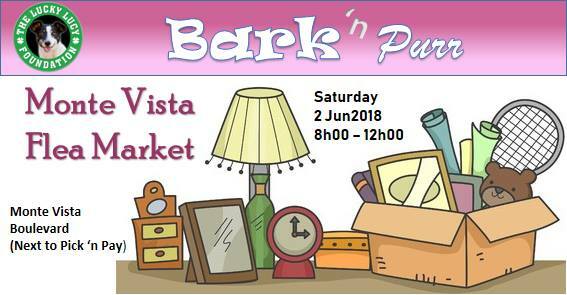 A special mention also to Chantal Monnery for the superb effort she puts in to sell Tekkie Tax stickers and bric-a-brac at the Monte Vista market in support of our vet bills. 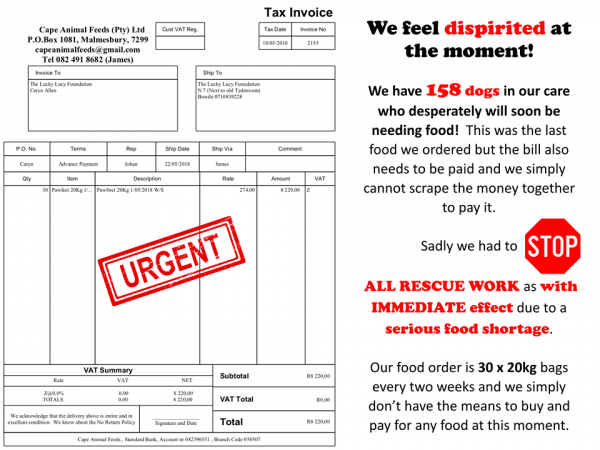 Thank you for the support and generosity during our recent food plea as the 1% increase in VAT and petrol price hike has really affected us and we are struggling now more than ever to meet our monthly operating costs. You are the reason we are able to continue to do what we do and restore our faith in humanity. Keep safe and warm over these cold winter months. 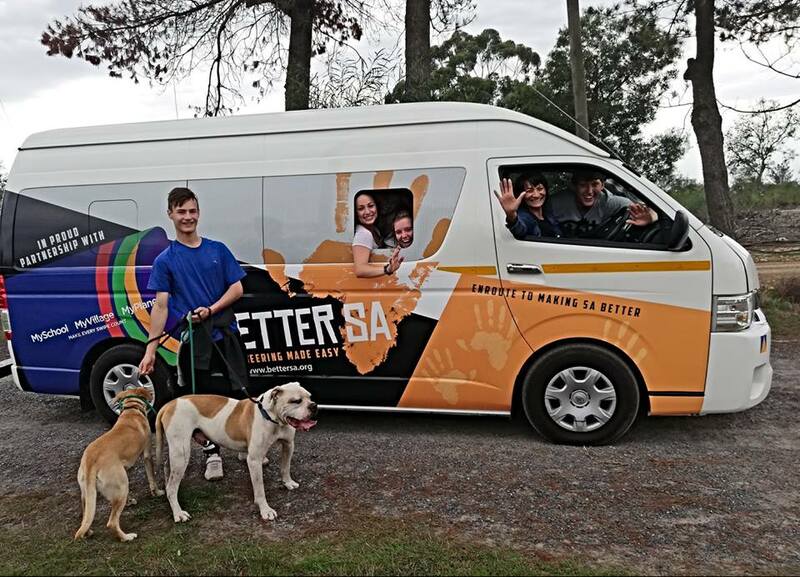 Better SA makes it as easy, and rewarding, as possible for South Africans to volunteer their time, via a Hop on Hop off volunteer bus program. There is a strong desire/intention to volunteer amongst South Africans but it is very difficult for casual volunteers to walk into an organisation and get involved and even more challenging to set up a volunteering initiative. At Better SA we realised that a middle man was required to facilitate the interaction between NGO’s, who could benefit from volunteers but don’t have the time or resource to manage volunteer programs, and volunteers looking for fulfilling opportunities that make the best use of their time and skill. Better SA is that middle man. By eliminating all barriers to volunteering, Better SA hopes to unlock the potential of tens of thousands of volunteers thus trigger a volunteering revolution and movement. 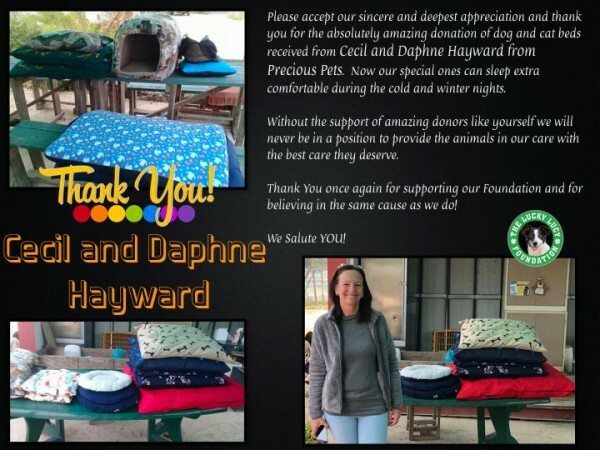 WE ARE COMMITTED TO CHANGE ONE LIFE AT A TIME WITH YOUR SUPPORT! 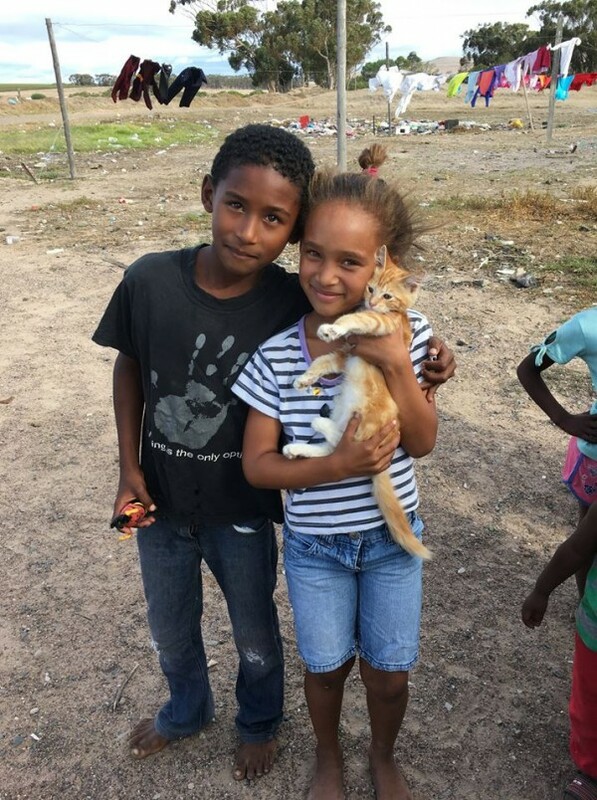 We are proud to report that we have sterilized 12 kittens and adult cats at the Klipvlei Community. 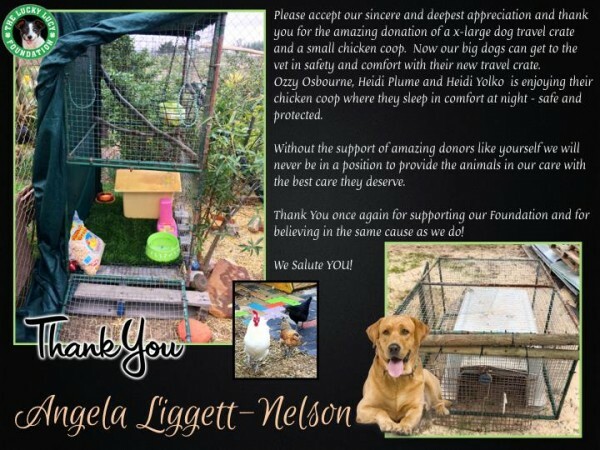 This Community is committed to their animals and it is so heartwarming to see how much they care and how proud they are of them. Please keep an eye on our Facebook page for the detail information regarding each kitty and their sterilization sponsors. All sterilizations were sponsored and our work has not stop with this Community. 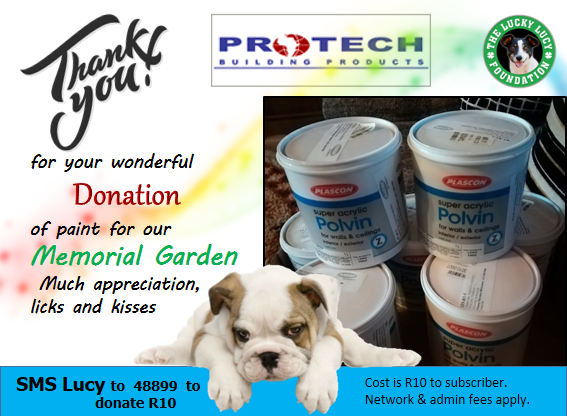 Now we will start Phase II of our Outreach Project at Klipvlei where we will continue with parasite control and feeding projects. In the photo is little Kitsas with his proud “mommy”. Kitsas is a 19 week boy who will now enjoy lazy days as a kitten. Our numbers have increased due to our recent outreach programs. Although we sterilize, educate and return the dogs and cats back to their owners there is always a number of unwanted pets that we need to take into our care. This is mainly due to overpopulation or animals too sick to go back to the community. 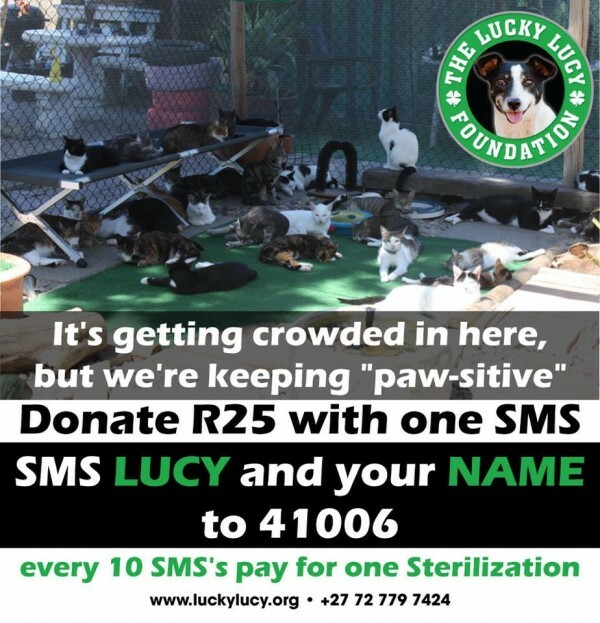 Please send us the POP at contact@luckylucy.org as well. 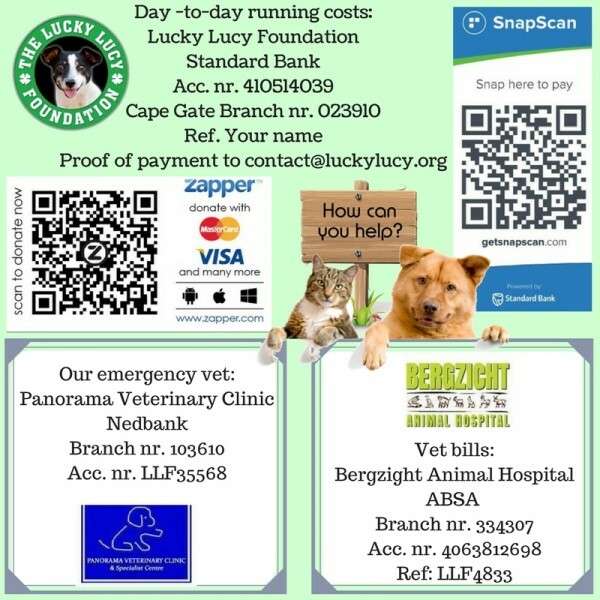 Please feel free to contact us at contact@luckylucy.org should you require any additional info and remember that we can issue a TAX Certificate for any donations made. 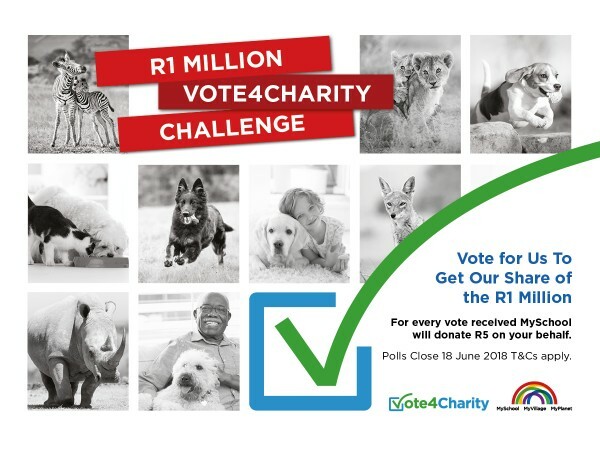 Please cast your vote in the VOTE4CHARITY (MySchool/MyVillage/MyPlanet) competition and help the Lucky Lucy Foundation get a share of the R1 million! 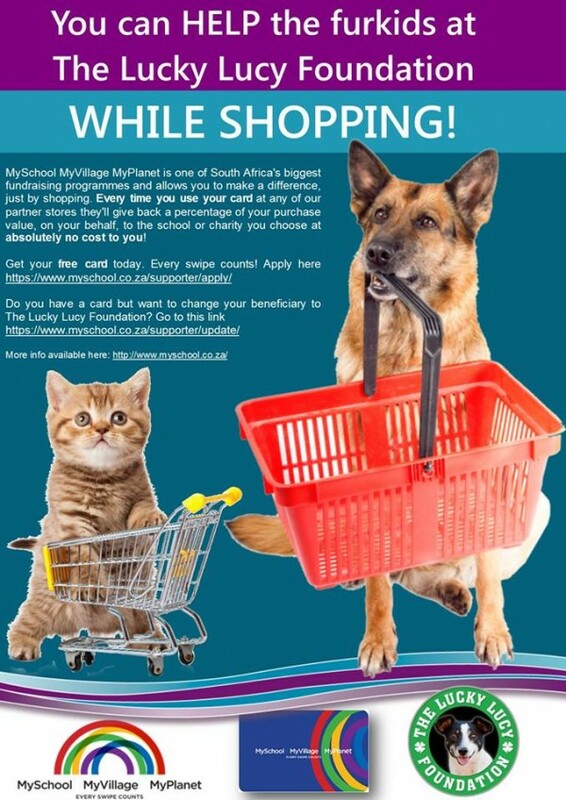 MySchool or linked Woolies cardholders to win R5 000. Follow the link and cast your vote today …. 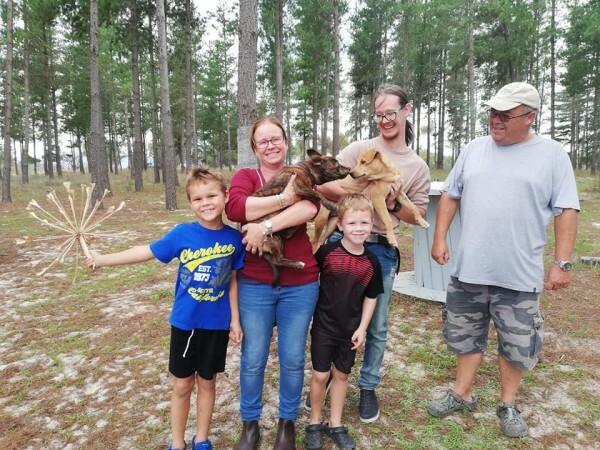 It was another Sunday filled with excitement for everyone in alCATraz when the crew of the program “KOM ONS KAMP” arrived on the farm as the last stop for this particular adventure. 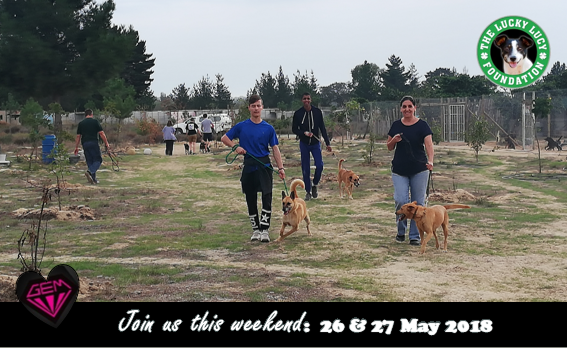 The challenge started at the Ou Skip Resort in Melkbosstrand and finished at the Lucky Lucy Foundation on Sunday afternoon. 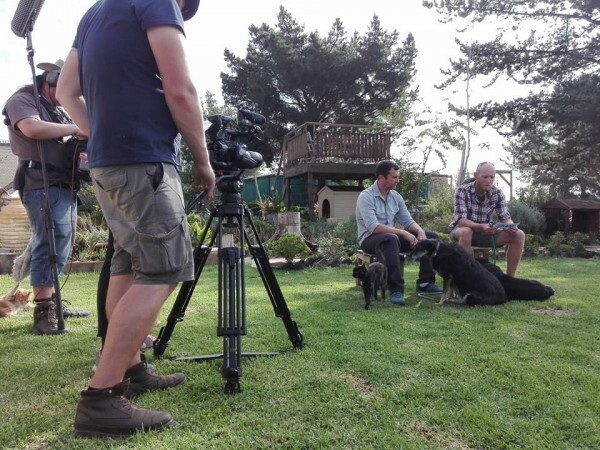 The presenter, Paul du Toit, the guest judge and camera crew had their hands full giving attention to all the curious 4 x 4 spectators. Even Fiona and Lusaka had first hand information from Paul regarding all the clues the teams had to follow and how they wondered who will arrive first at Lucky Lucy. And then there was …. the star of the moment … our special girl Pixie (ginger) who was very interested in the sound engineer’s mike cover … but then she got stuck into it and hung on for dear life to everyone’s amusement. Needless to say this caused for a few giggles before they could free her from this hairy thing 🙂. And as always our Bruce had to make a statement and decided that Paul’s hat will be the best spot to watch and keep an eye on all the excitement. All our animals were once again amazing and we are proud to be part of each of their journeys. We do wish that each one can find themselves a special family that will appreciate them for the absolutely amazing souls they truly are. Keep an eye out for this special episode of KOM ONS KAMP that is transmitted on Dstv channel 147 on a Friday @ 17:30 and again on a Sunday at 20:00. 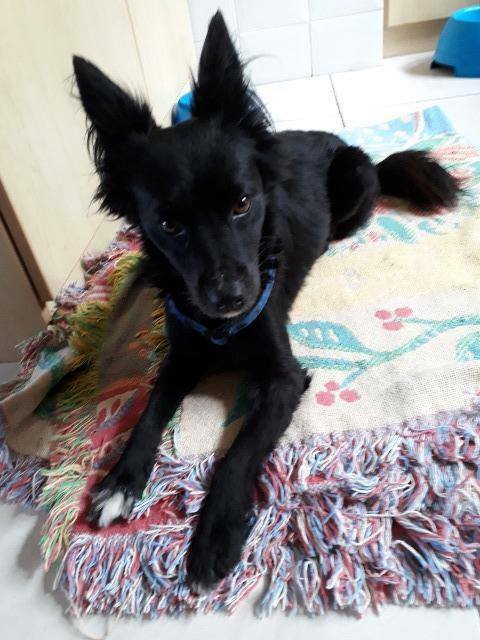 Found – who is the owner? Recently sterilized (stitches still in) no microchip, well behaved and house trained! 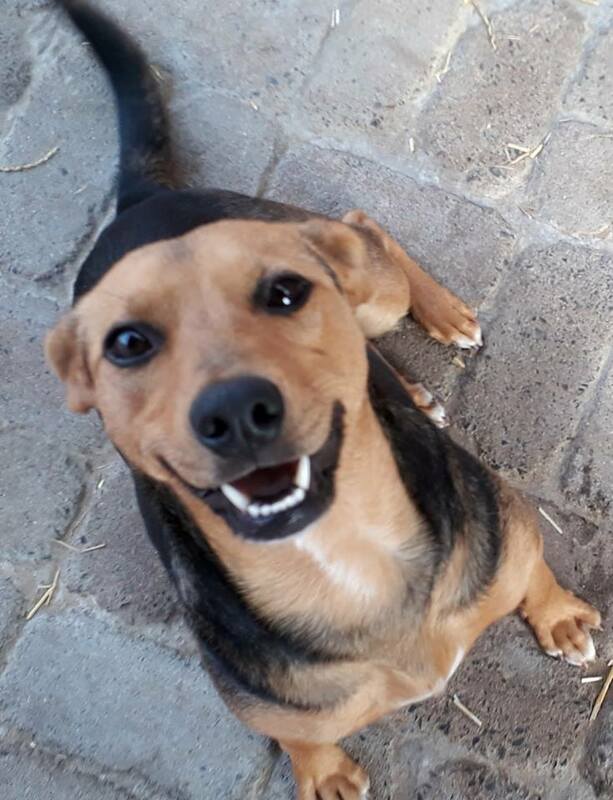 She is currently in the care of the Lucky Lucy Foundation so if she is unclaimed after 10 days then she will become a Lucky Lucy dog and be put up for adoption. Please note that you will have to provide proof without a doubt that she belonged to you and we reserve the right to first do a home inspection before she will be placed back into your care. Please email us on contact@luckylucy.org if you know who the owner is. Zara’s beauty has no boundaries and then she has an absolutely amazing personality as well. 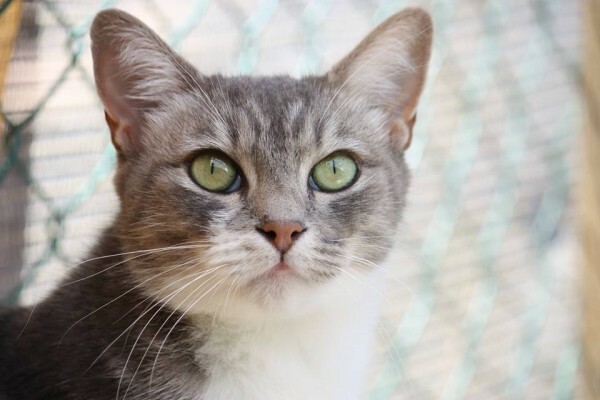 Zara was trapped by one of our volunteers at the Worcester dam and we all thought she was a feral girl – just to find out that she actually is a Queen of Hearts. Just look at me …. I’m extraordinary in every sense of the word. Her personality is just as unique as her coat coloring and she can be so silly at times even playing with the leaves. Her name is Acana and she is estimated to be 1 year and a half years of age. Meet our lovely little Princess of Hearts, Whoopi Goldberg. Whoopi and her siblings were trapped at the Worcester Dam by one of our volunteers and they immediately went into foster care. Our little girl has come a long way from being a scared little kitten to a confident you Princess. 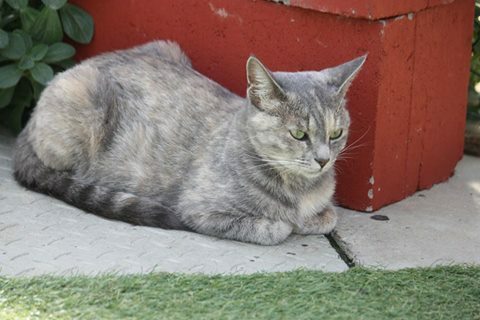 she also attended Finishing School with her brother Jeremy at Kim (our feral foster mom extraordinaire). She also has graduated now and ready to join her own special and loving family. She also loves to be in the garden but as with Jeremy she loves to be inside most of the time (about 75% of her day). She will make an ideal indoor or indoor/outdoor kitty and will make sure that you have endless moments of laughter and love – she loves to be a little Princess and be assured that you will not spend the long wet and cold winter nights alone – she will curl up next to you and make sure you feel warm and loved always. She has such an adorable personality and we know her special family is out there waiting to get to know her. 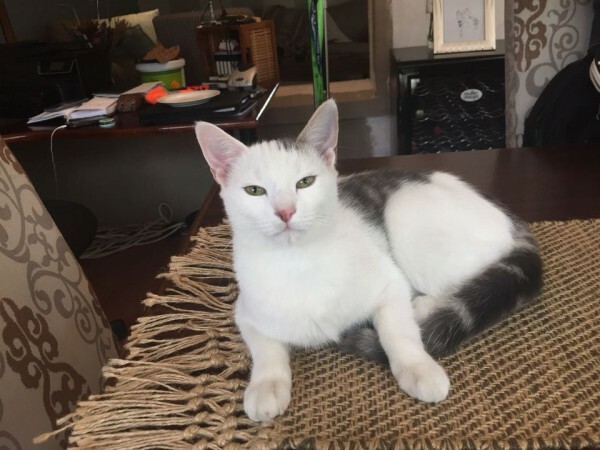 Whoopi is currently in foster care in Brackenfell so if you think this little Princess is the perfect fit and addition to your family then please email us at cattery@luckylucy.org so that we can make the necessary arrangements for you to go and meet her. Biscuit is eager to please and would love to be your best friend. 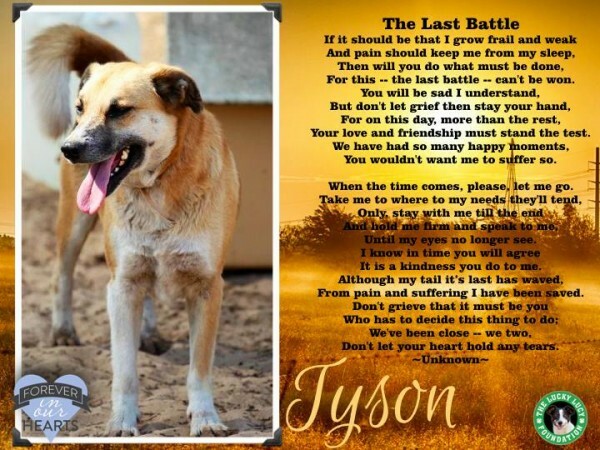 This girl has a loving nature and would make any family very happy. Fudge aka Nuttex (son of Biscuit in the “up for adoption” post) went to his new home this month. He joins this awesome family and a new brother called Charlie. We feel INSPIRED … the very first KITTY SHOWER for the Lucky Lucy Cats! 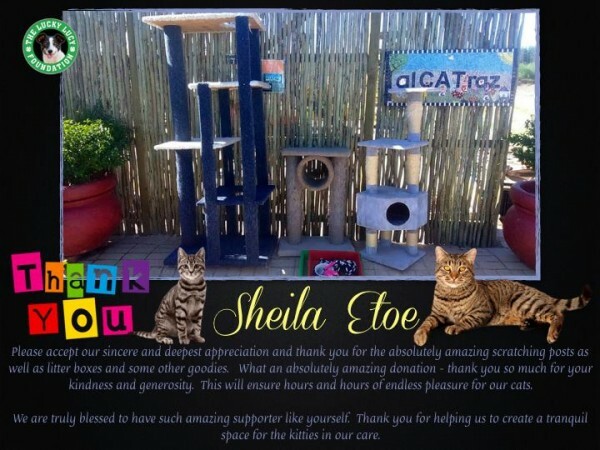 We were at a complete ahhh when Liezel Oosthuizen mentioned that we need to send her our WishList because she would love to throw a Kitty Shower to get donations for the Lucky Lucy Cattery – it was the first such initiative that we know of for our cats …. 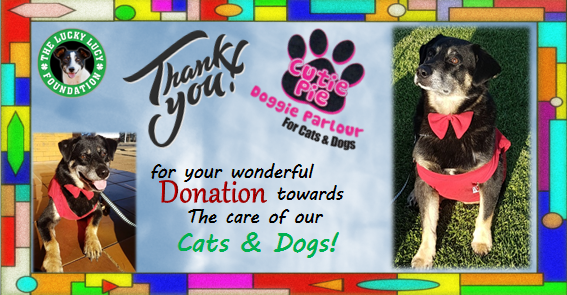 Liezel became part of the Lucky Lucy Family when she decided to adopt our extremely special little lady, Bootsi. 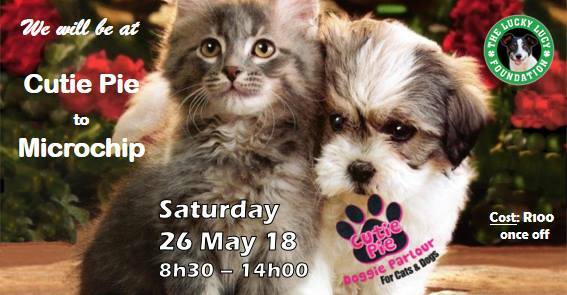 So with much excitement all preparation work were done and on Saturday, the 12th of May 2018, some friends were invited over for this very important Kitty Shower and what can we say … it was an event to remember forever! 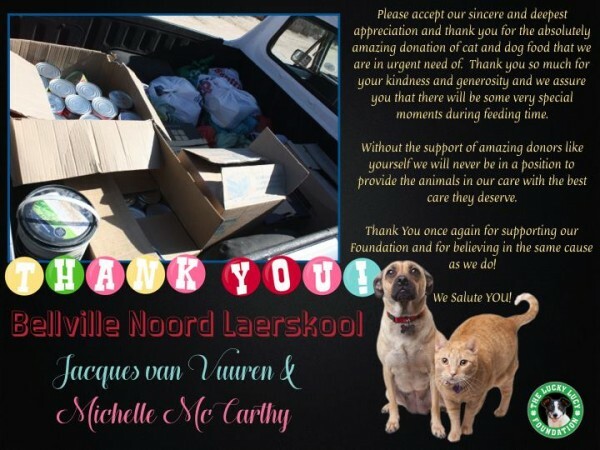 Everyone who helped Liezel made this a huge success please accept our sincere and deepest appreciation and thank you for the absolutely amazing donations – you guys are simply amazing!